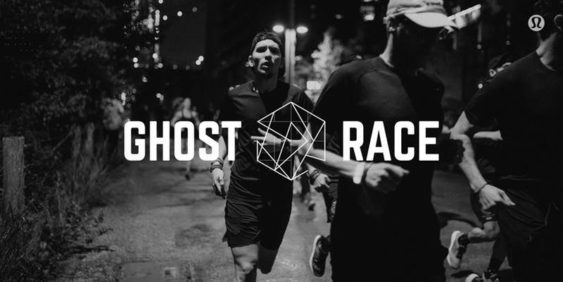 Come celebrate the completion of Ghost Race 2018 and party with lululemon SF. 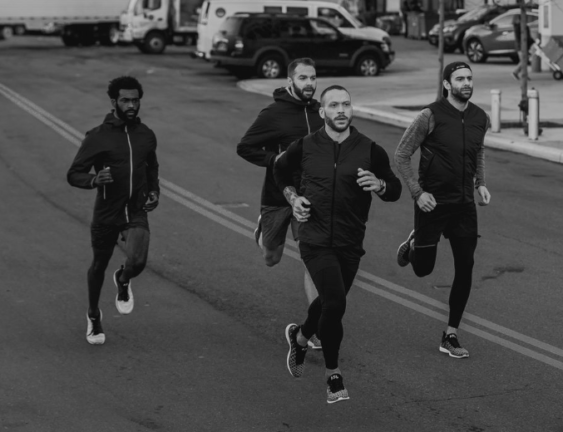 You ran, got sweaty and now it’s time to let loose. Grab your favorite oversized patchwork denim, hit the dance floor and party like it’s 1999. Enjoy beats, drinks and good vibes (we have a few surprises up our sleeves). With party partnership featuring arist @APEXER. Totally 90’s is the name of the game. Dress comfortably and appropriately to cut a rug. Get ready to get your electric slide on and get ready to dance.